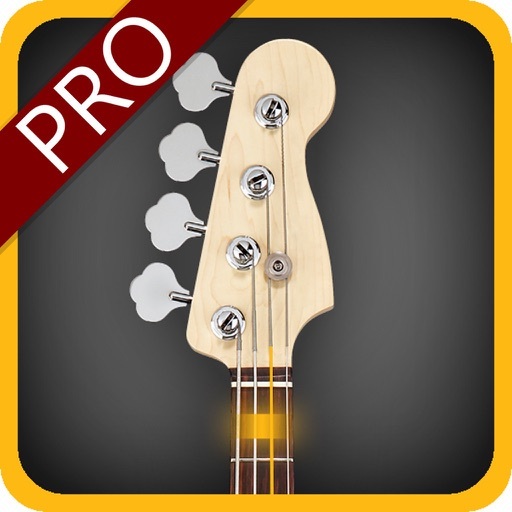 • Learn To Play Your Favorite Bass Lines on the Bass Guitar. 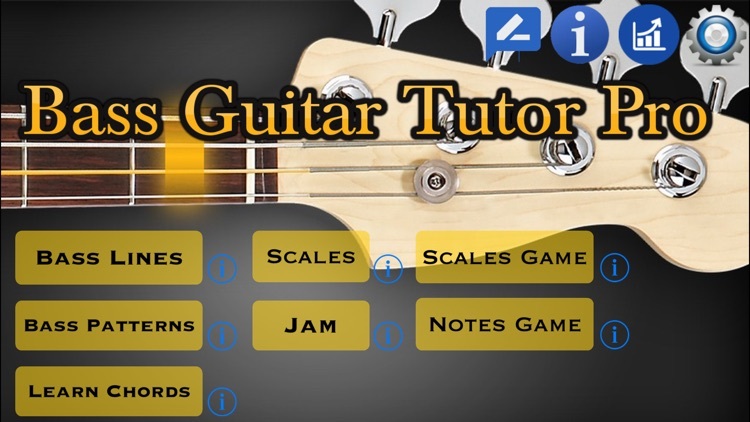 • Learn Scales and Jam to a Click/Backing Tracks. Save Riffs. 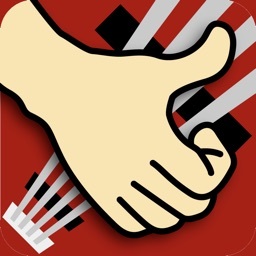 • Learn typical patterns (e.g. 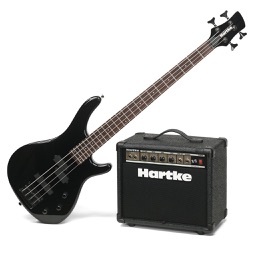 reggae, walking bass, hard rock). 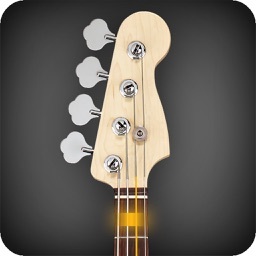 Choose between Precision Bass, Jazz Bass or Slap Bass. 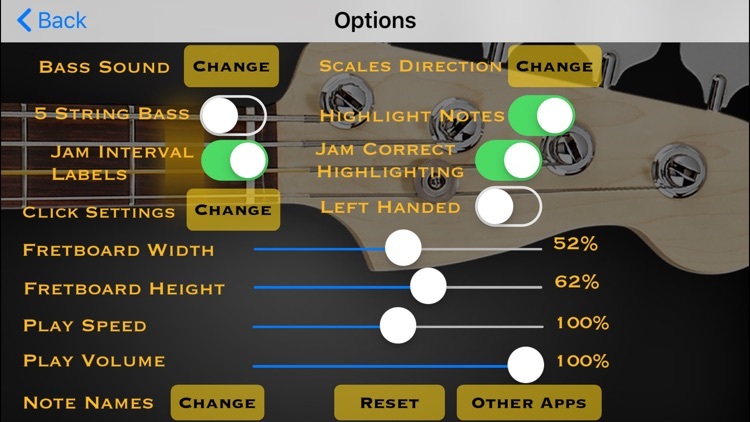 Adjust the width or height of the fretboard to suit your playing style or device. Go smaller to see the whole fretboard or go larger for a real life size. Select the scale in which you wish to solo in. 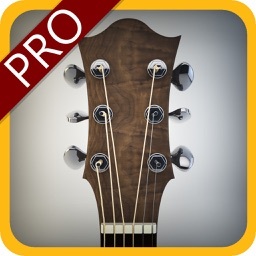 This will highlight all the right notes within the selected key on the whole fretboard. 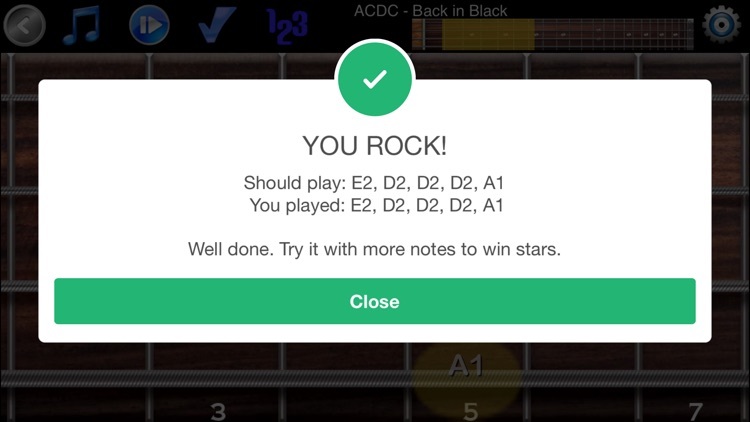 Then jam to it by aiming to play from the highlighted keys. You'll be surprised how good you'll sound just by hitting a few of the right notes! Record and Save your favorite jam sessions. 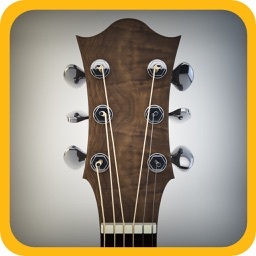 Play along to a click or backing track. Learn to provide the bass in any key for any genre. 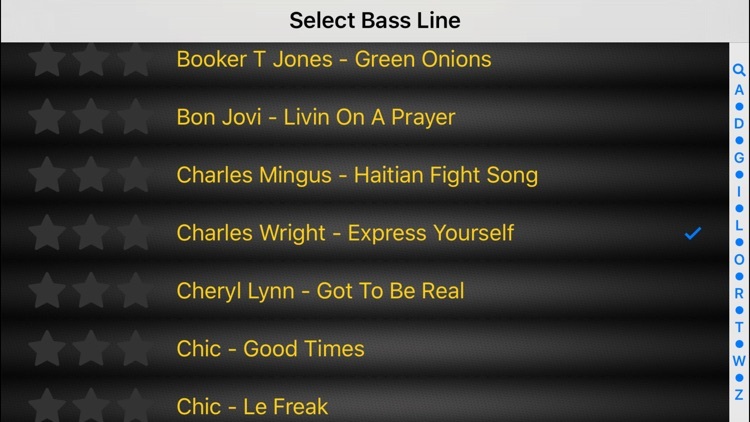 Patterns include: Alternative Rock, Barrelhouse, Blues Boogie Woogie ...and more. 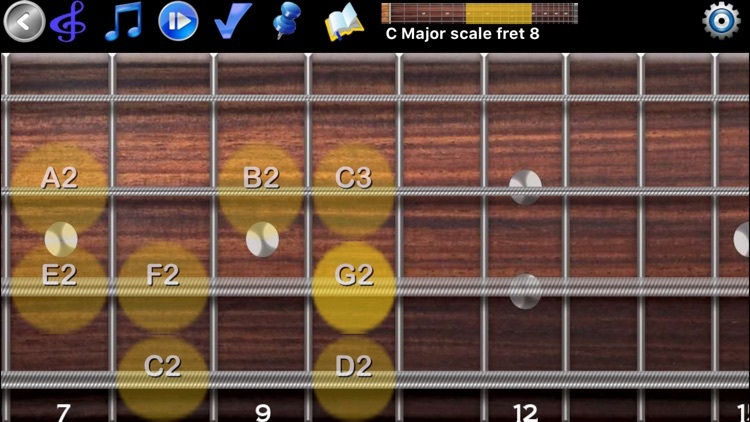 Exercises to test your knowledge of scales and view your progress over time. 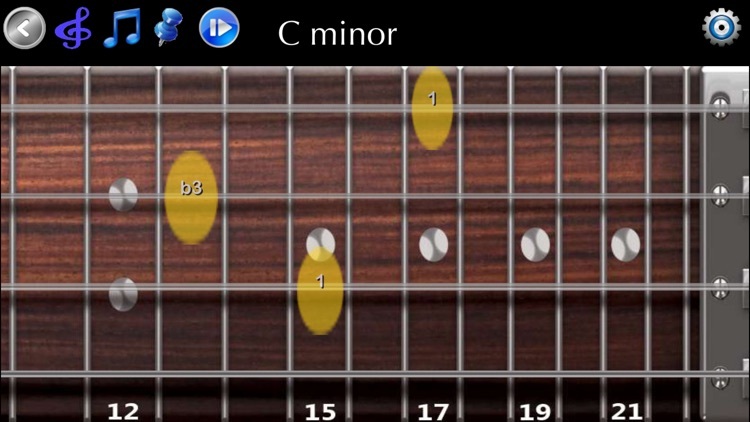 Learn all the main chords including intervals and which fingers to use.